Many people think if you check your credit reports from the two nationwide credit bureaus, you’ll see credit scores as well. But that’s not the case: credit reports do not usually contain credit scores. Before we talk about where you can check your credit scores, there are a few things to know about credit scores, themselves. One of the first things to know is that you don’t have only one credit score; there are many different scores used by lenders and other organizations. Credit scores are designed to represent your credit risk, or the likelihood you will pay your bills on time. Credit scores are calculated based on a method using the content of your credit reports. The credit scores available to you are often called “educational scores”; that means it’s provided to you for your own education, but isn’t necessarily the same scores being used by lenders. 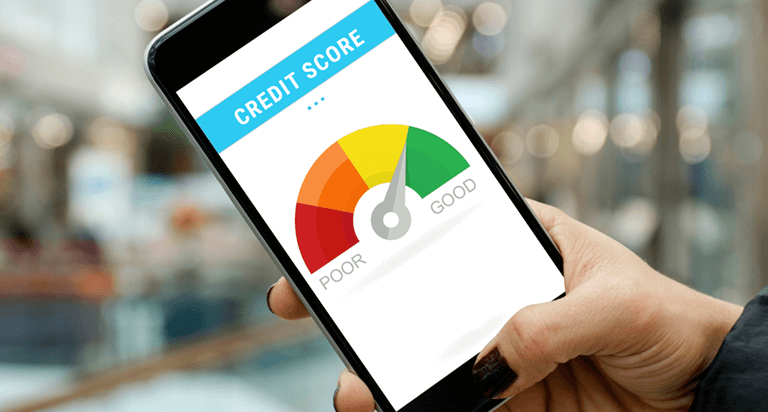 Score providers, such as the credit bureaus Equifax and TransUnion along with companies like FICO, use different types of credit scoring models and may use different information to calculate credit scores. Credit scores provided by the two nationwide credit bureaus may also vary because some lenders may report information to both, one or none at all. And lenders and creditors may use additional information, other than credit scores, to decide whether to grant you credit. Purchase credit scores from a Canadian credit bureau. Both Equifax and TransUnion provide credit scores for a fee. 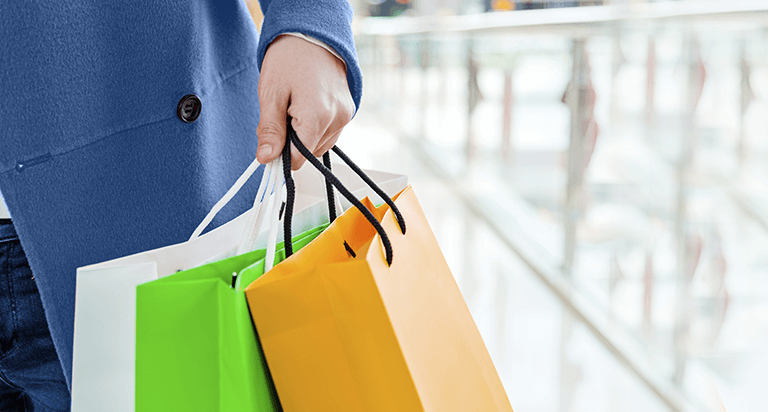 Credit scores can be purchased online, in person or by mail. The credit score provided by each credit bureau is the bureau’s proprietary score. Your bank or credit union. Some banks and credit unions offer credit scores free for customers through online banking sites and/or mobile apps. However, the credit score a bank or credit union shows its customers may not be the same score the bank or credit union uses to make lending or other decisions. If you obtain a credit score through a bank or credit union, it usually indicates which credit bureau or company has provided the score. Other sources. Depending on where in Canada you live, you may be able to use a free credit scoring site. Some other organizations offer free credit scores to people who sign up for their services and receive a no-obligation credit card or loan offer. You can request a free copy of your credit reports by contacting Equifax or TransUnion.